Looking for airboat rides in Orlando or Daytona Beach, Florida? Conveniently located between Orlando and Daytona Beach near Sanford, Florida. 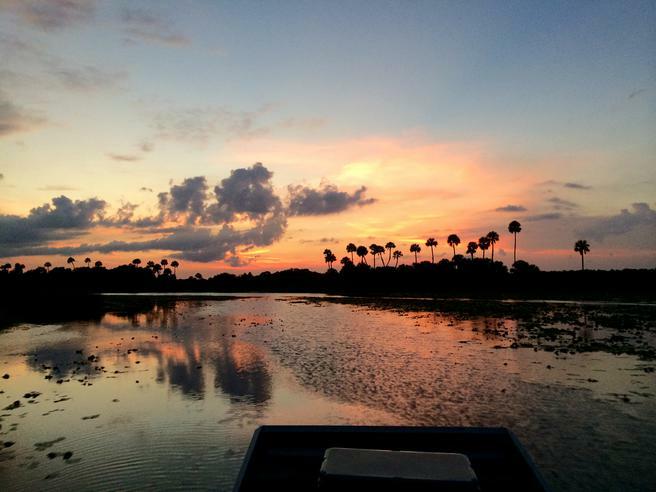 Airboat & Gator Charters provides private airboat rides on many of Central Florida's beautiful lakes and rivers. Come see the American Alligator in it's natural habitat. 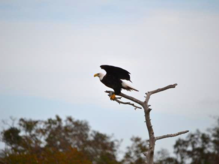 Deer, wild hogs, eagles, manatees and a variety of birds are also seen on our airboat rides. Rainbows, full moons, and remarkable sunsets are also part of our environment. Day and Night rides available. Call today to book an adventure you will never forget. 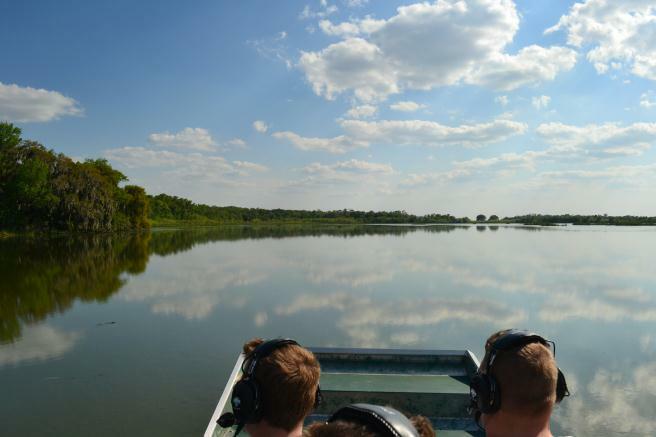 We're not your average airboat ride. Looking to add a new experience to your angling resume? Bowfishing allows the year-round harvest of invasive, exotic species from Florida's waterways, helping preserve native species in the process. It is also the fastest growing archery related sport. Bowfishing is a great activity for archers and anglers of any age, from novice to pro. Launching within easy driving distance of Orlando and Daytona Beach, Florida. Bowfishing gives you the year-around opportunity to add a little adventure to your vacation or business trip. Airboat and Gator Charters also offers fully guided alligator hunts. Private land hunts are available year-round, while the 2016 Public Water Gator Hunt begins August 15th and runs until November 1st. Specializing in Public Water archery hunts in the Orlando, Daytona Beach and surrounding areas, we will provide a complete package in writing, which includes guide, tags and all equipment. We will transport your gators to our processor and if any taxidermy is required, we can arrange that for you as well. Contact Capt. Joshua to book your adventure today!! !